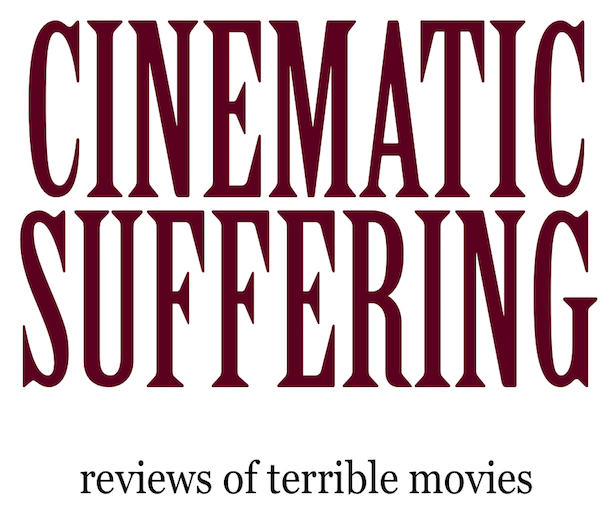 In this episode, Reed and Nathan discuss Jordan Peele’s Us. 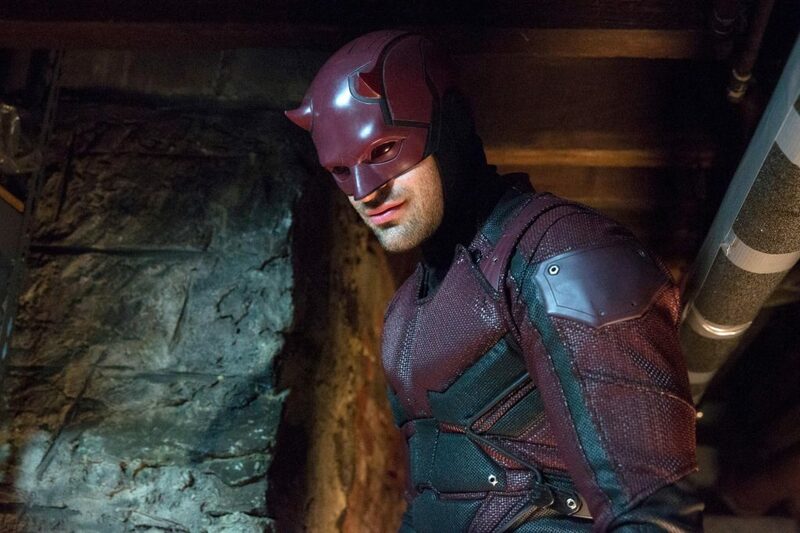 Fear of God co-host Nathan Rouse discusses the Netflix show Daredevil. Listen to “Ep. 33 "It's wonderfully, perfectly horrible"” on Spreaker. In this episode, Reed and Nathan discuss the Netflix series The Haunting of Hill House. 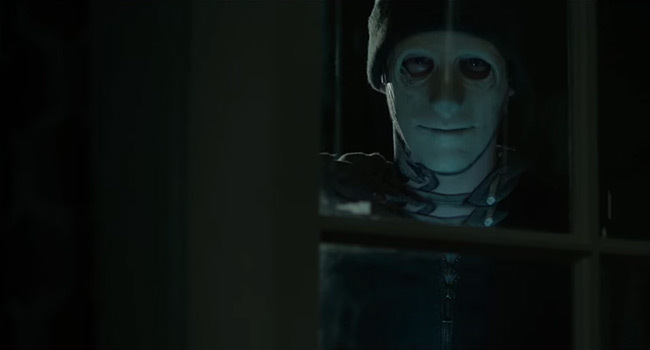 In this episode, Reed and Nathan discuss Mike Flanagan’s Before I Wake.